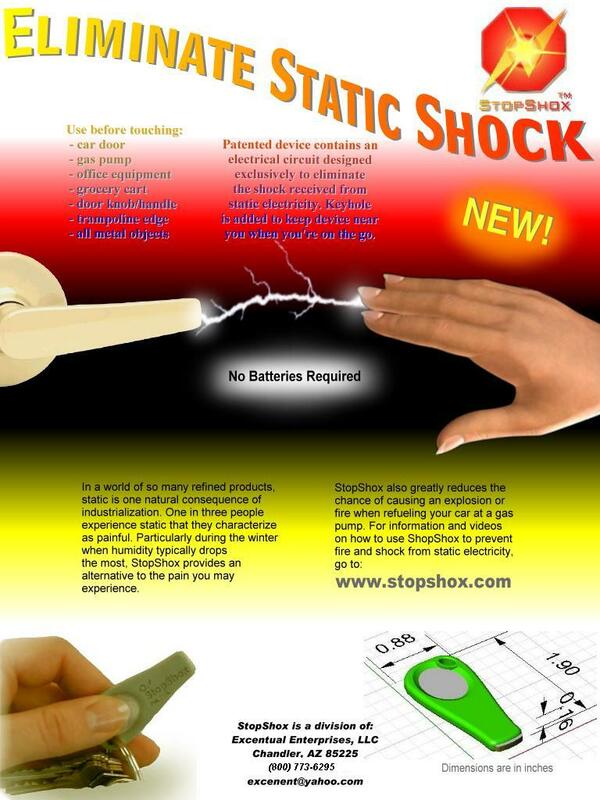 This video demonstrates how to use StopShox™ to eliminate static shock. This video demonstrates how to use StopShox™ to eliminate the chance of being shocked when getting out of your vehicle. 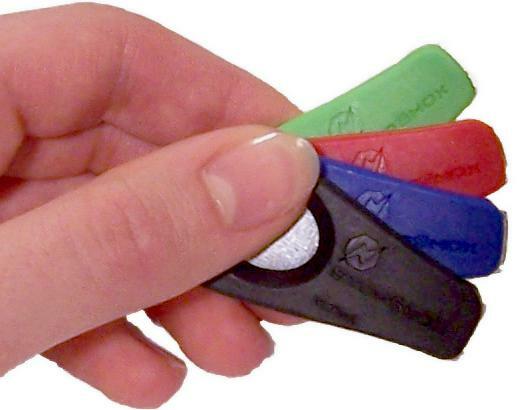 This video demonstrates how to use StopShox™ to eliminate the chance of starting a fire while refueling your vehicle. A video provided by the Petroleum Equipment Institute showing an example of what a spark can cause at a gas station. The following is our sales brochure.